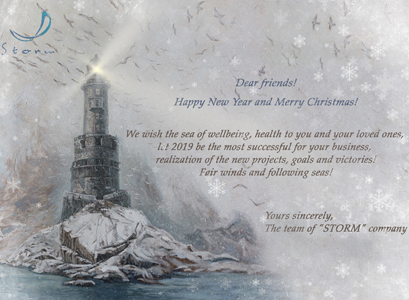 Greetings for the New 2019 Year! 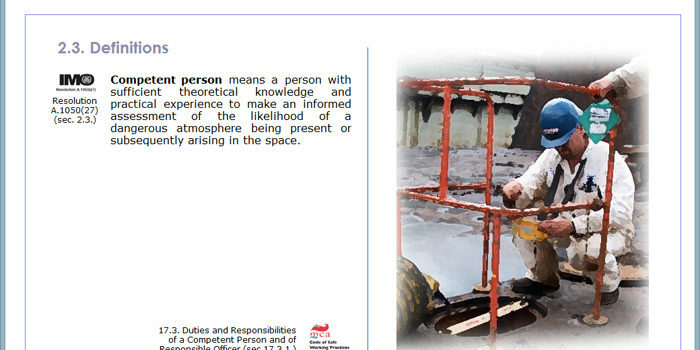 The simulator is intended for training team and individual actions of employed or engaged persons at water transport facilities in emergency situations. 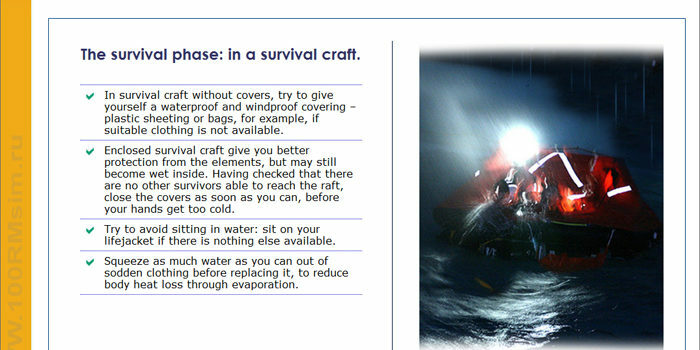 In the “SaS” implemented virtual reality technology (VR). 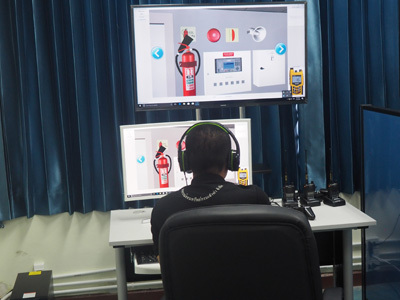 The release of the first version of the “SaS” simulator, for training officers in advanced firefighting in accordance with Section A-VI/3 of STCW Code requirements is planned for the first half of 2019. 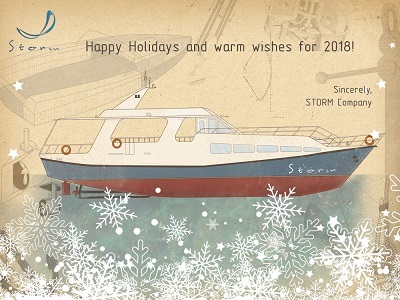 Currently STORM accepts applications for the purchase of a simulator. Until March 30, 2019 a special price offer is valid. Greetings for the New 2018 Year! 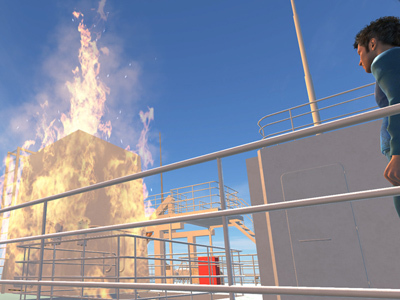 Earlier STORM SIM delivered “SSH” Simulator to this customer.